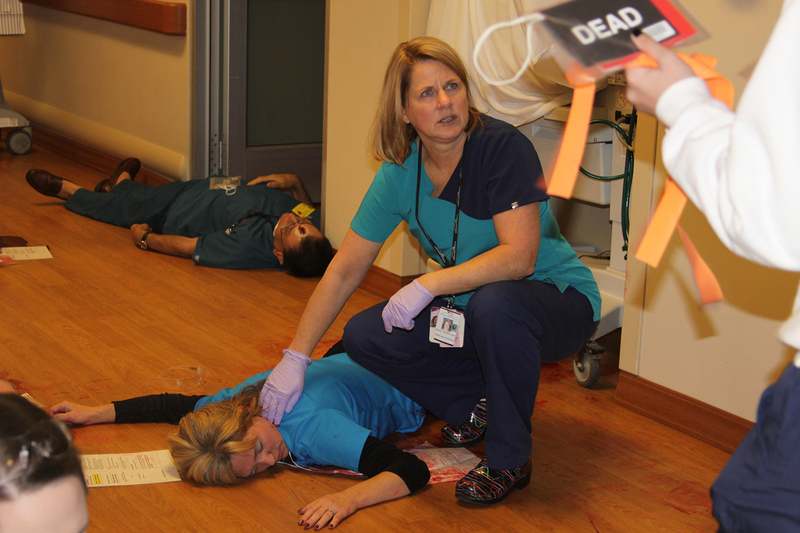 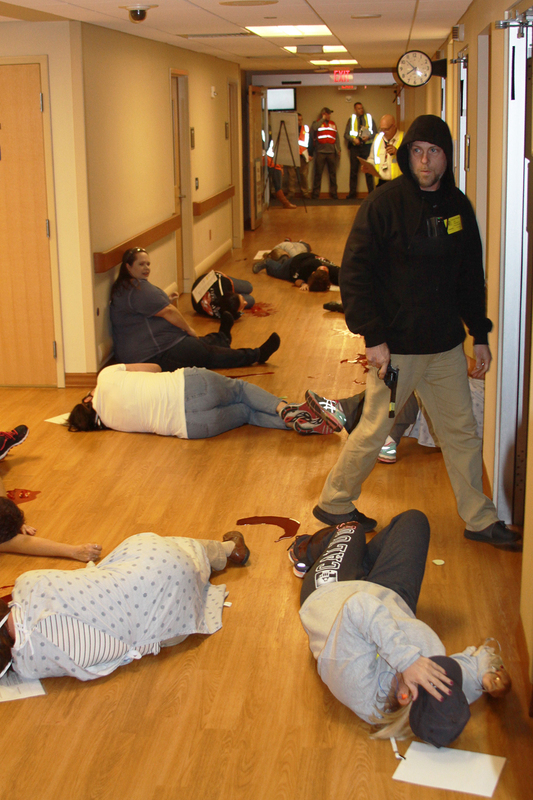 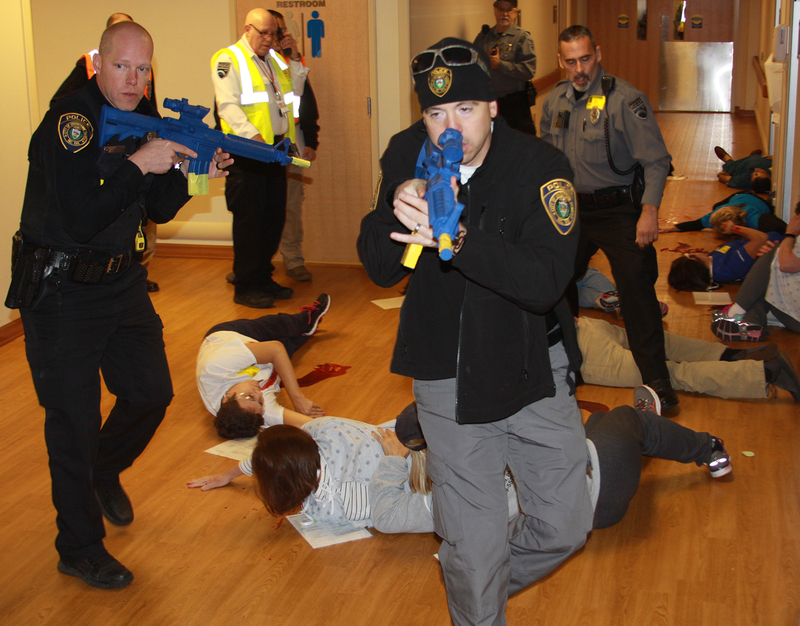 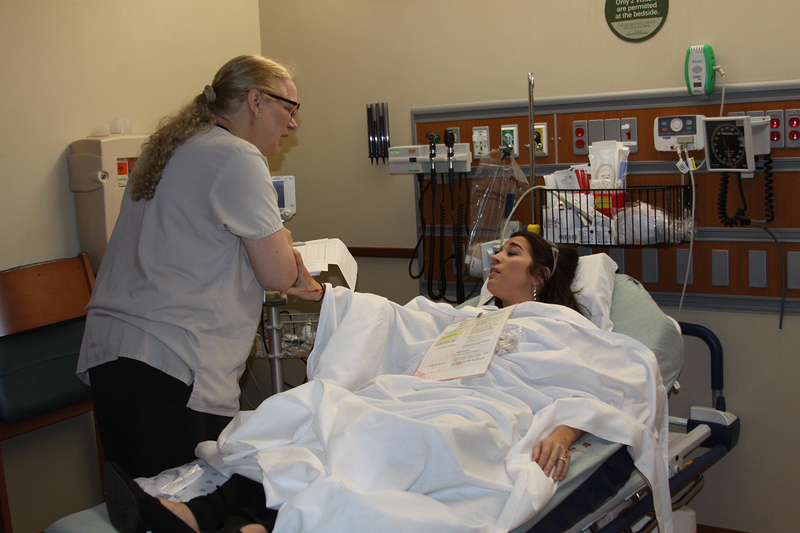 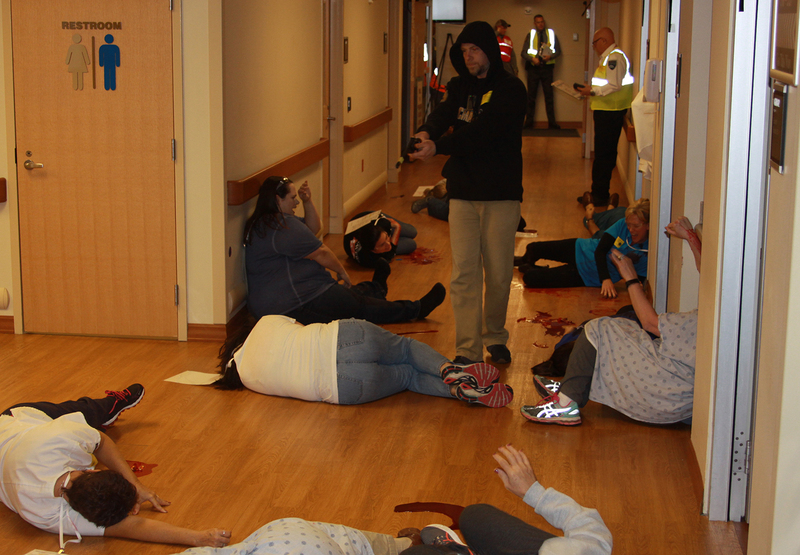 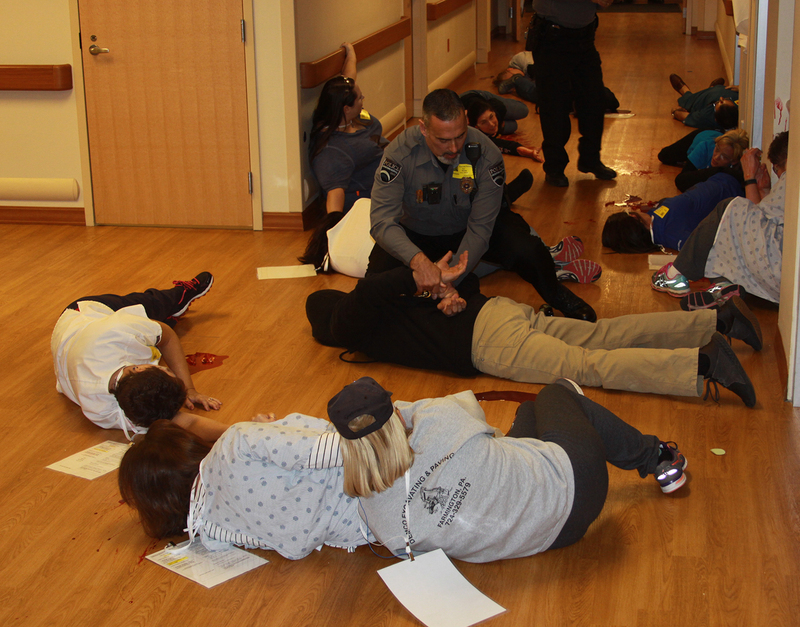 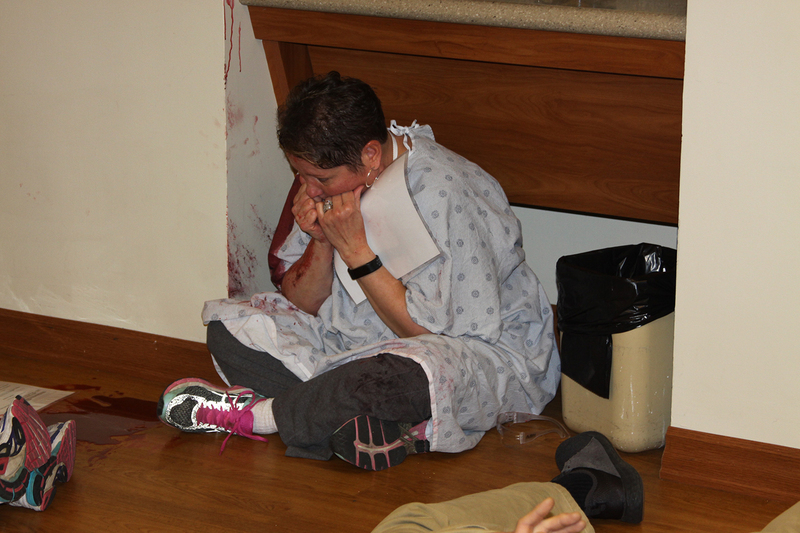 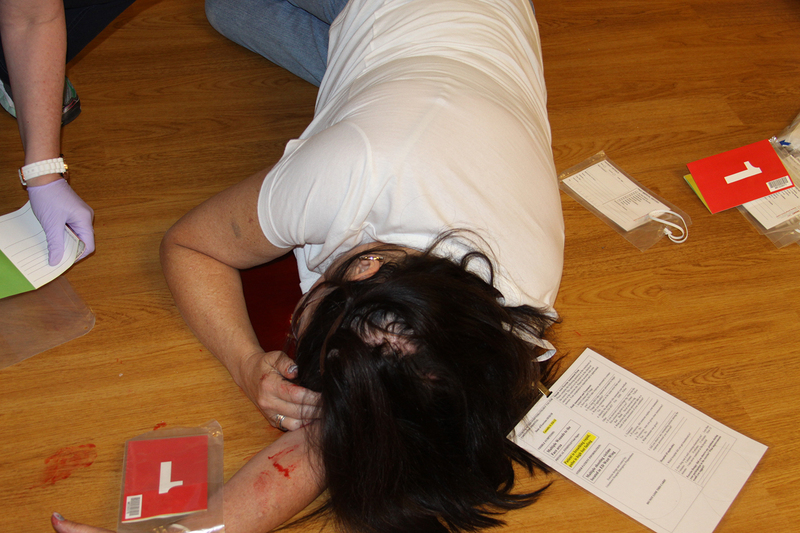 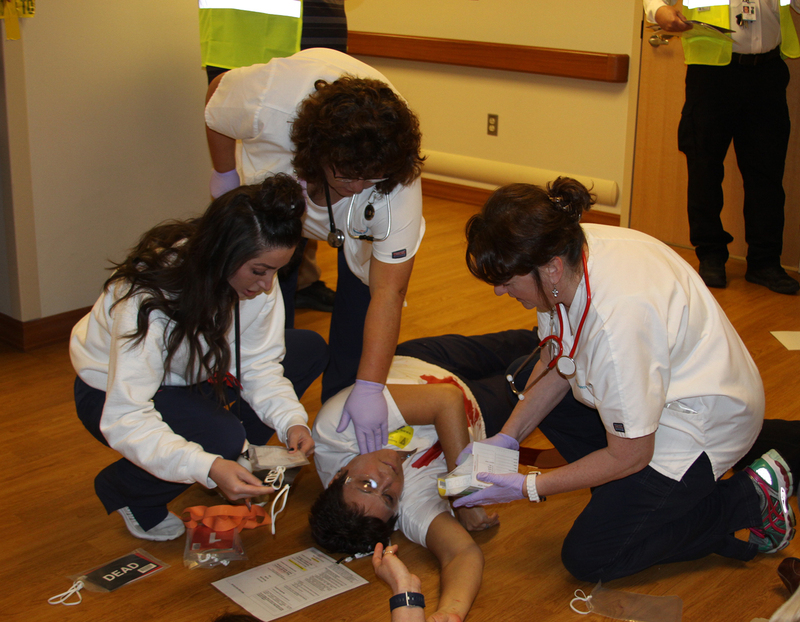 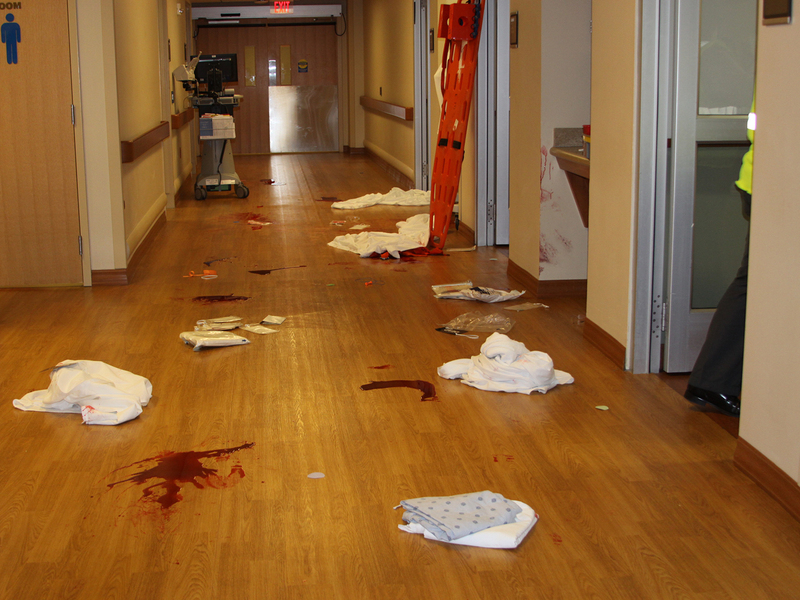 On October 26, 2018, Uniontown Hospital held an Emergency Preparedness Drill for an Active Shooter Situation. 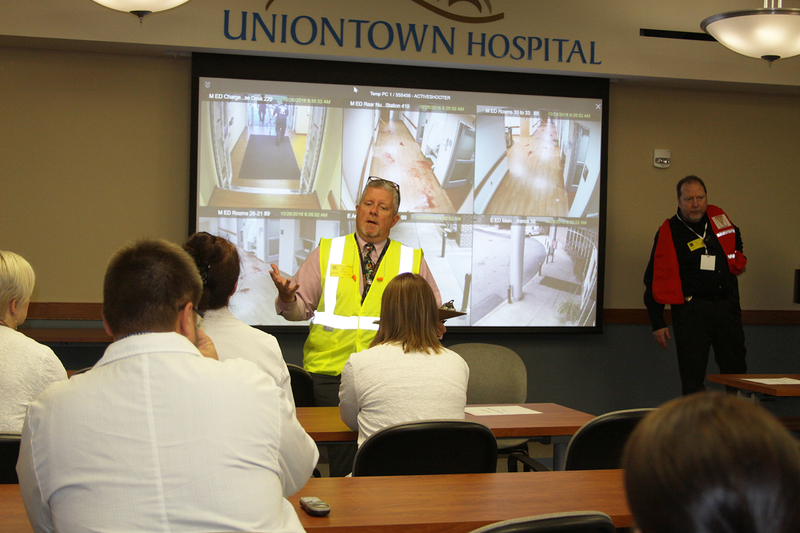 The drill was a collaborative effort between personnel from multiple Uniontown Hospital departments, local law enforcement, emergency responders and other community agencies. 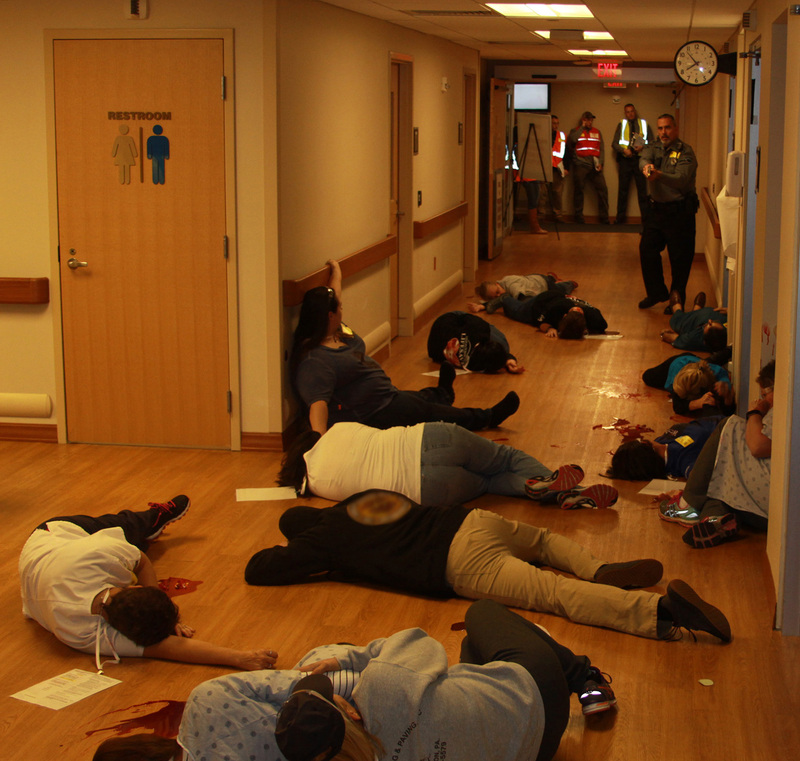 While we hope to never have a situation like this here at the hospital, believe preparing for significant incidents is an important part of caring for our friends, neighbors and family.